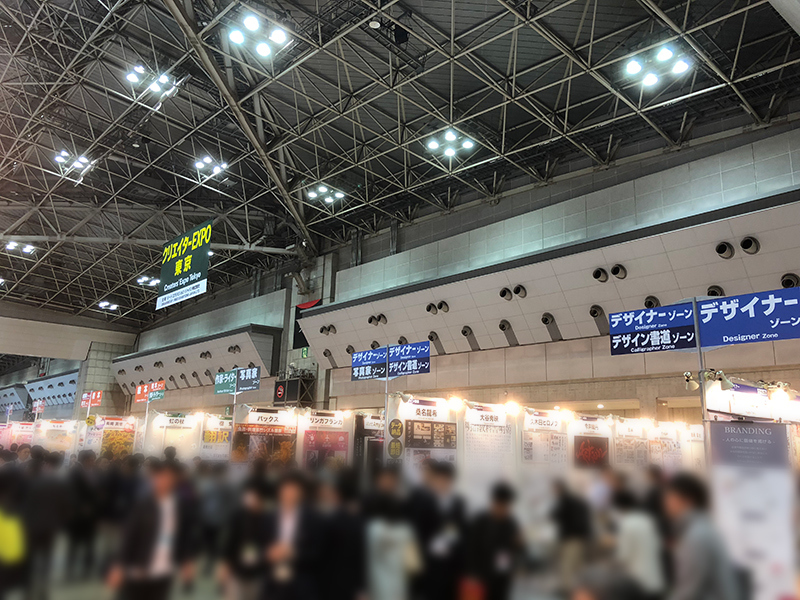 I went to Creator EXPO in Tokyo. It was held on 4-6th April. 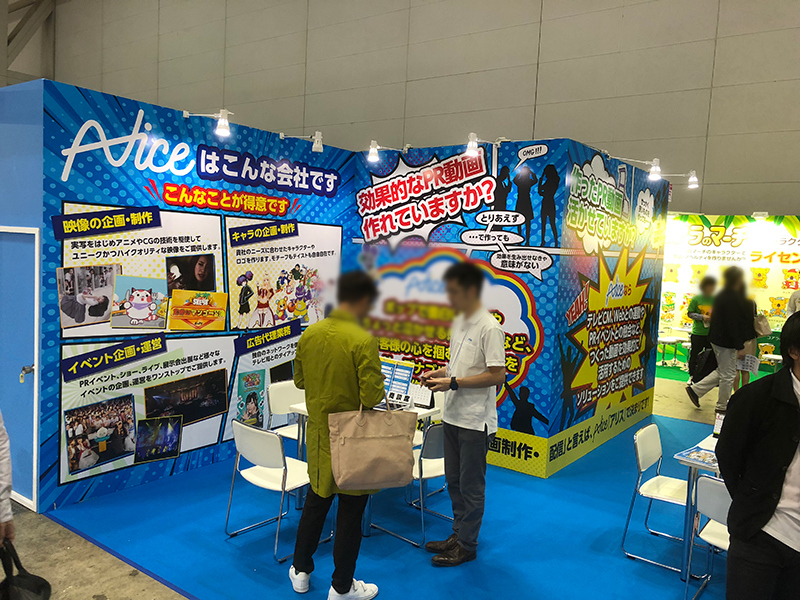 I met and got many fresh Japanese creators in Creator EXPO. So we can further deal with various offers. Also, at same time, Licensing Japan was held on. My client exhibited at the exhibition. 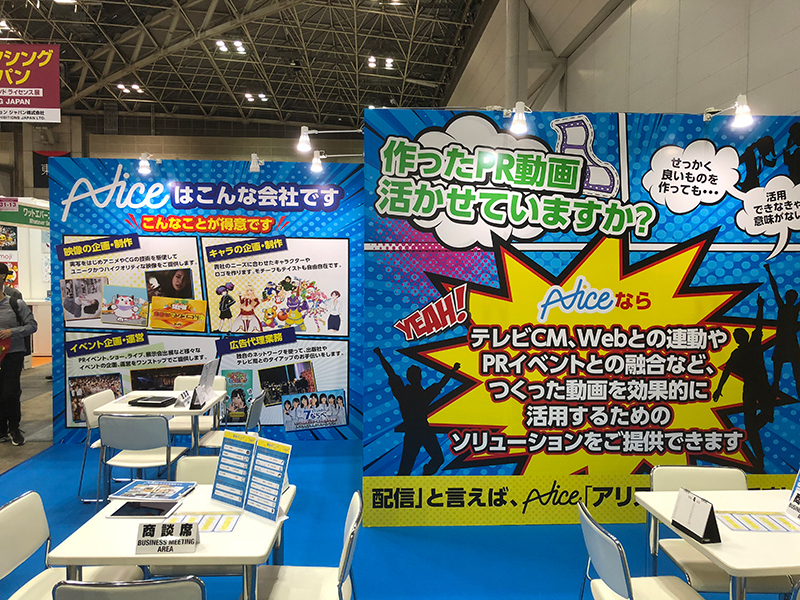 We designed the wall for that exhibition booth.